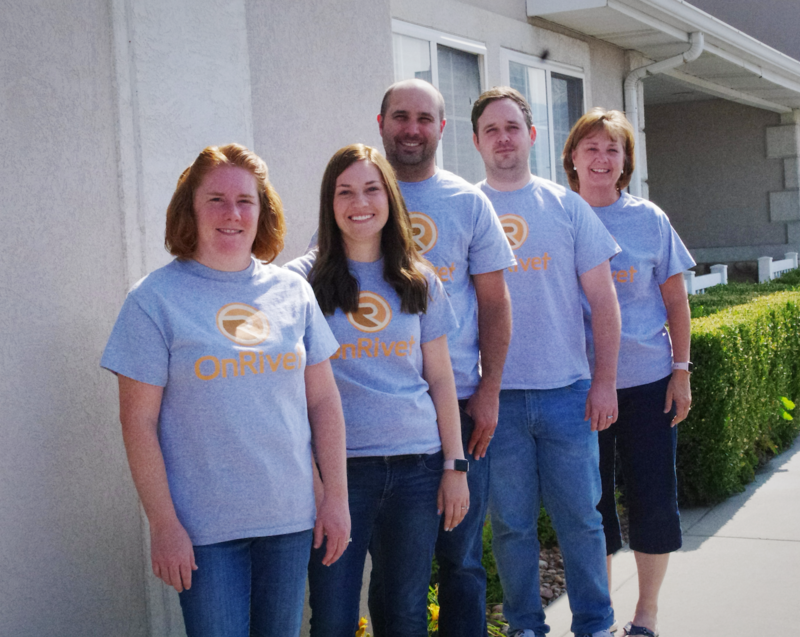 We want to help you create a stronger business and simplify your workload. When we do what we’re good at, you have more time and energy to devote to your craft. Streamline your workflow to get more accurate estimates and win more bids. Easily create and track Invoices to get paid faster. Maximizing the efficiency of your company and reducing costs. 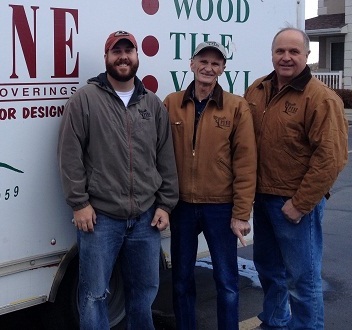 Making the best use of your company’s resources: materials, labor and equipment. Tired of reentering the same bills over and over? 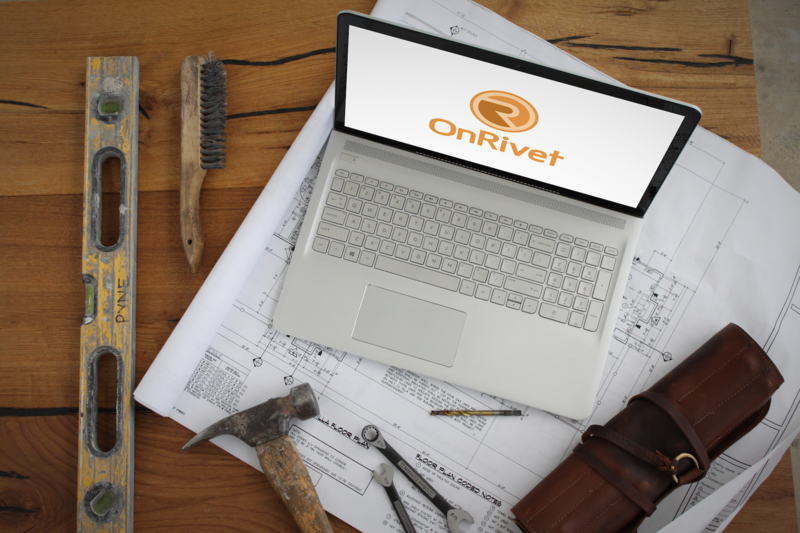 With OnRivet you can have bills automatically generated once a customer has approved the estimate. Riveting established skills with new technology to create a stronger business and allow for maximum effort. With a lifetime of on the job experience running a small family business in the construction field, we know the day to day grind. We’ve lived it, just like you. Those practical skills paired with our technical expertise meld together to create a strong product for today's tradesmen and women. Family and friends working together to strengthen old skills while creating new ideas. 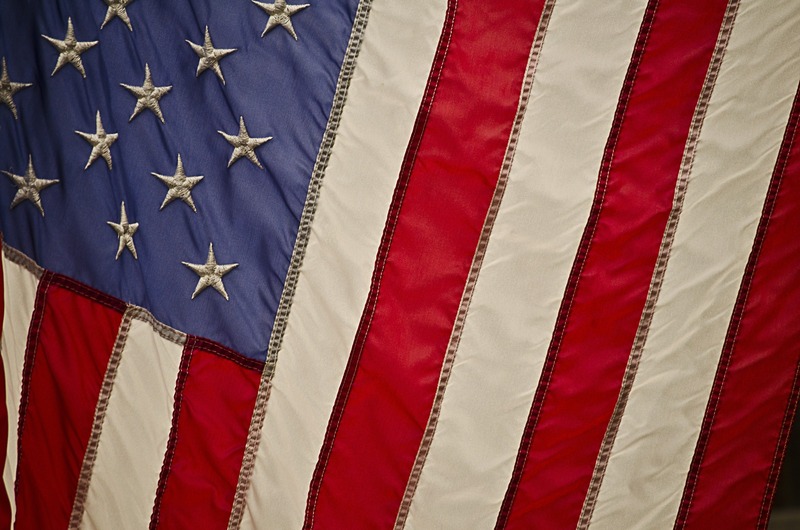 We believe in craftsmanship and the American dream. We are focused on helping small business construction companies get back to what is really important, their craft. We believe that by focusing on collaboration over competition, we all rise. 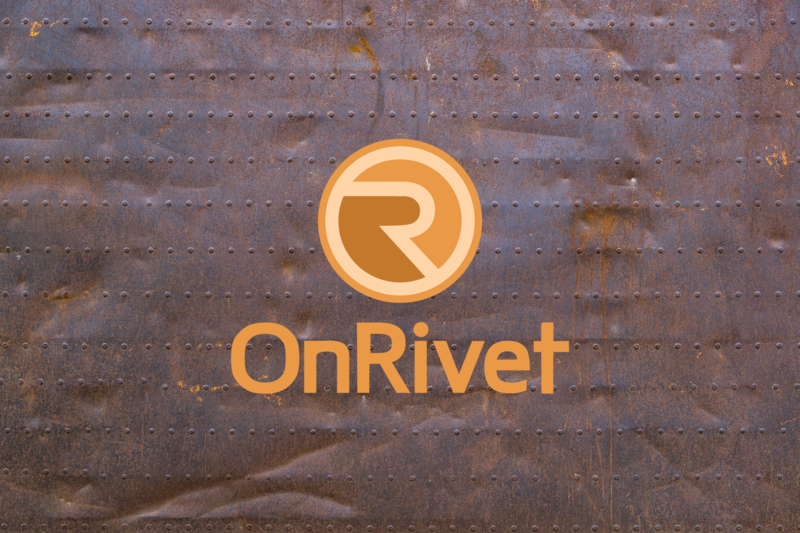 Keep up with the latest in features coming from OnRivet!